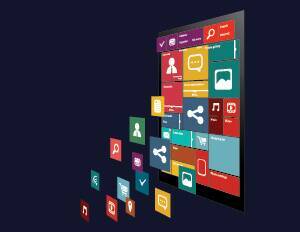 Software engineers and organisations lookout for effective ways to create new applications that save time and money. We can easily do this by using third-party APIs and SDKs. 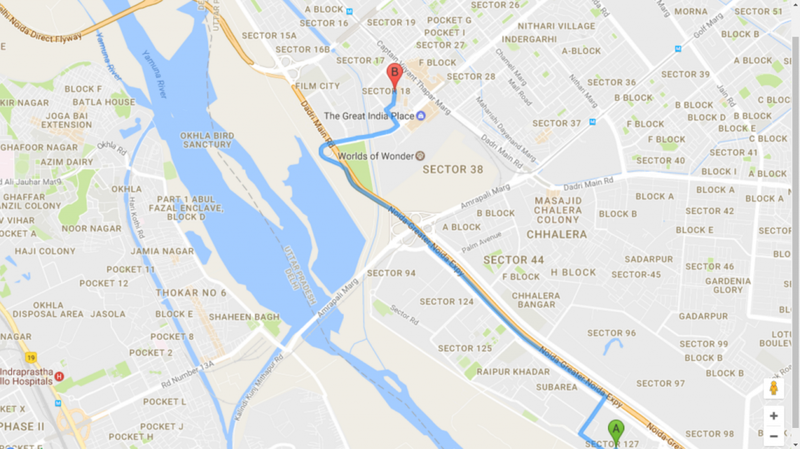 This blog talks about a useful Google Map API. I am working on a project based on Routing and live tracking of a driver’s vehicle. Consider a scenario where a driver can pick up multiple passengers from different locations, where we need to put markers on every pickup. 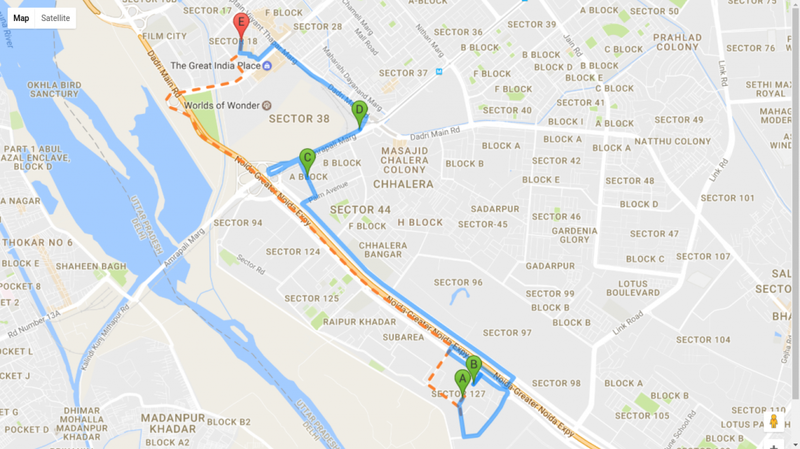 A route needs to be created between two locations. Google Maps API allows you to display maps, draw routes and create Markers on your website. Step1: Add script to your HTML page. Step2: Get your API key. Click the Get A Key button from here. It will tell you how to register projects in the Google API Console. It can also activate the Directions API automatically to generate a generic and unrestricted API key. //There should be a div with id 'map_canvas' in your html. In the above image, the polyline is the default polyline of directionService to draw the route. In this image, Google detects the smallest route between location A and B by default. However, if we want to find a route covering some specific locations like that in the “Travelling Salesman Problem” then, we can define waypoints array for those places while drawing the route. 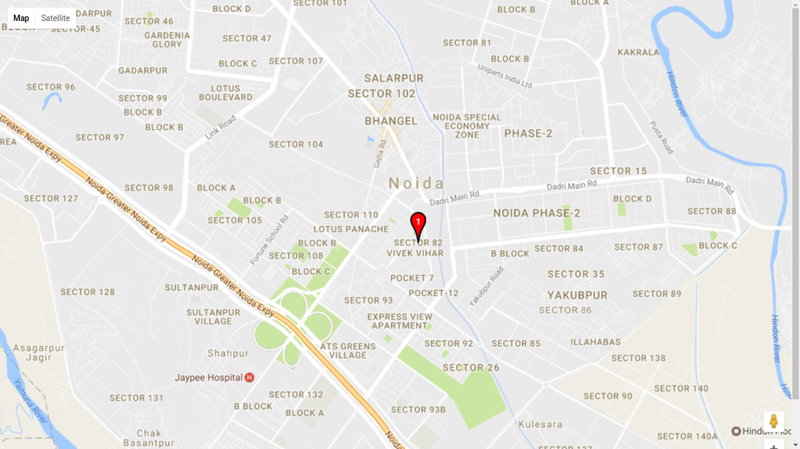 In the image above, B, C and D are the locations that we need to cover between Location A (Sector 127, Noida) and Location B (Sector 18, Noida). As we can see, all the markers are those which we created by using Google API. Nevertheless, we can create markers with a different look and feel by using some external JS. 1. markerwithlabel.js: We can create marker of any colour with any label. Click here to explore more about it. 2. map-icons.js: By using Map Icons, we can change Google Maps Marker according to our requirements and we can have control over the shape, color, and size of Marker. 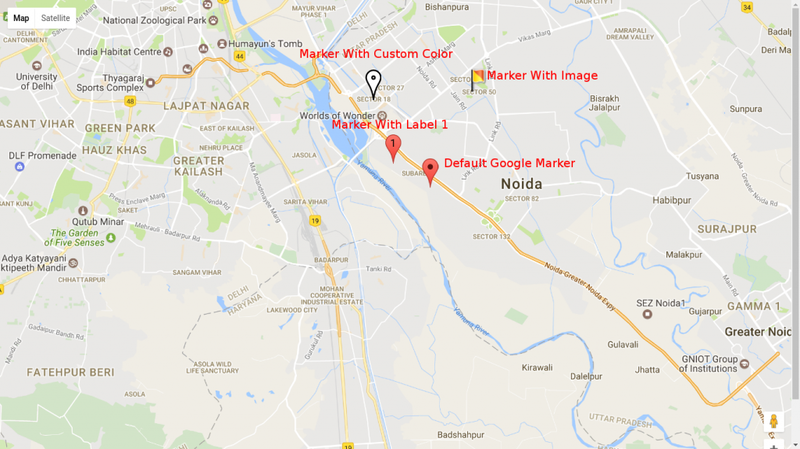 We can also extend Google Map Marker object by placing an icon on top of Marker as a label. Icon Classes: icon Class names are to be used with the map-icon class prefix. You should be creating an instance of Marker rather than google.maps.Marker. Explicit styles to icons used on a Google marker should be applied with .map-icon-label .map-icon CSS selector. 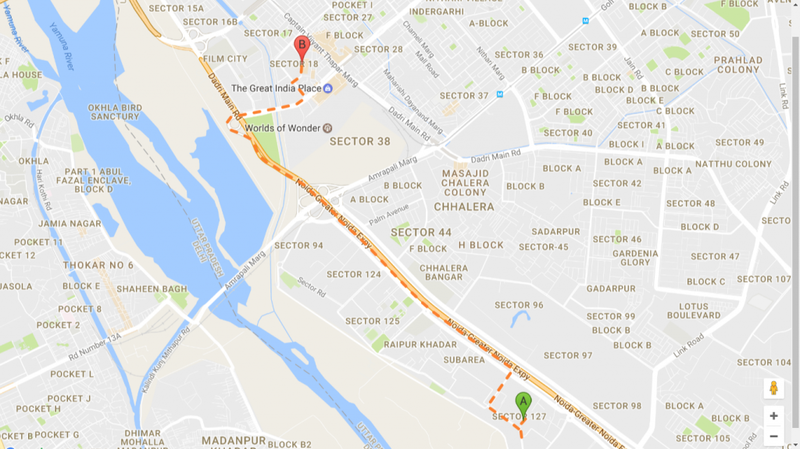 To explore Google Map API, please visit here. In this way, you can easily create routes and markers on Map with just a few steps. Hope this blog was helpful to you.